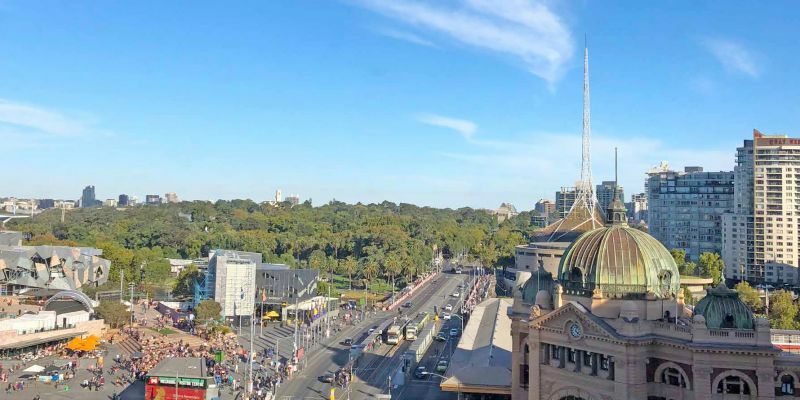 This multidisciplinary PhD project will describe and document the ways in which Resilient Melbourne operates as an organisational form that embodies urban governance experimentation through ethnographic, embedded research of the Resilient Melbourne Delivery Office. The project seeks to contribute to our understanding of the ways in which governance experiments scale and amplify. Research themes and requirements: The 100 Resilient Cities initiative – Pioneered by the Rockefeller Foundation - is intended to achieve a fundamental shift in the ways that cities around the world are managed, enabling them to be better prepared to tackle a broad range of chronic stresses and acute shocks. While focused on achieving significant impact it is simultaneously a societal experiment at huge scale. Its application in Melbourne, through Resilient Melbourne, is correspondingly impact focused and experimental in nature. Experience and demonstrated skills in conducting ethnographic research are essential, and an academic background in urban studies is desirable. Benefits and special opportunities: The research will not only record the activities of the Delivery Office and its many partners, but will serve as a resource to improve impact of future activities, locally and internationally. This PhD will be partly embedded with the Resilient Melbourne Delivery Office, providing hands on insight and experience in Local Government urban governance experimentation. Enquiries and applications: Contact Professor Lars Coenen, lars.coenen@unimelb.edu.au with your Expression of Interest and attach a 1-4 page research proposal, c.v., academic transcript and grading scale from your previous degree. In addition to standard information there will be an interview as part of the shortlist process.